Your app's last version was released on November 28, 2017. It is important to regularly update your app. Best practices recommend to update your app every 4 to 6 weeks. This means fixing reported bugs, improving existing features, launching new features etc. Keep an eye on users' feedback. The next great features may already be asked by many users. 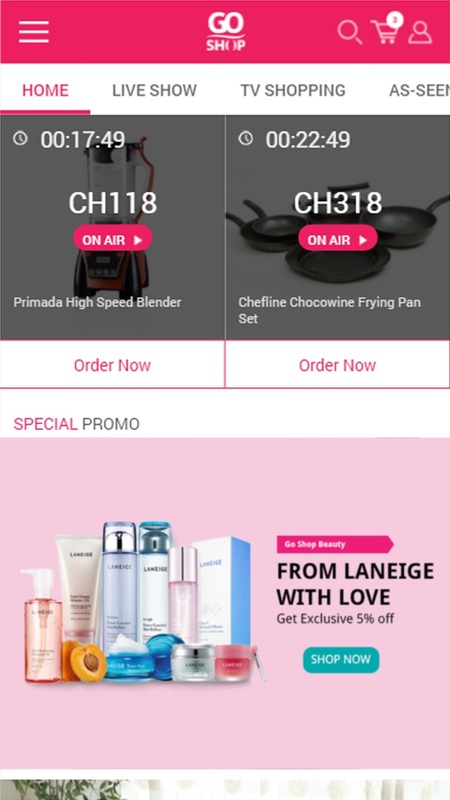 * Fast and easy mobile shopping experience. * Secure and encrypted mobile payment system. * Keep track of your account, order status, cashback and coupon. * See the complete details with images and reviews of your favourite products. 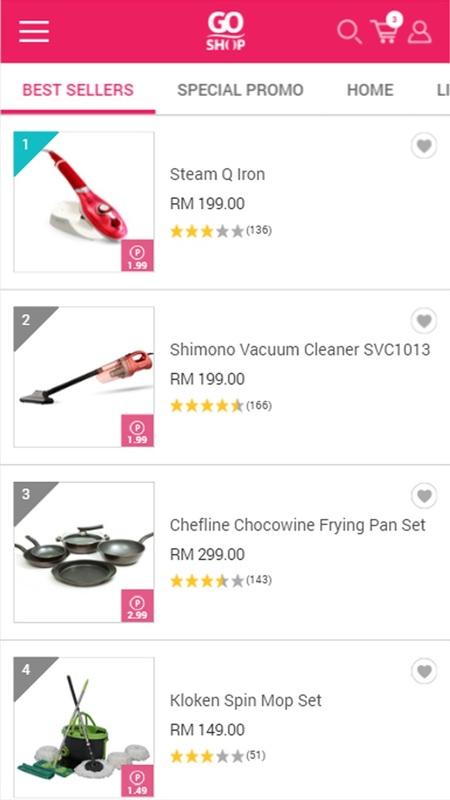 * Be the first to know the latest deals: Hot Deals, TV Shopping, Best Seller, Today’s Deals. 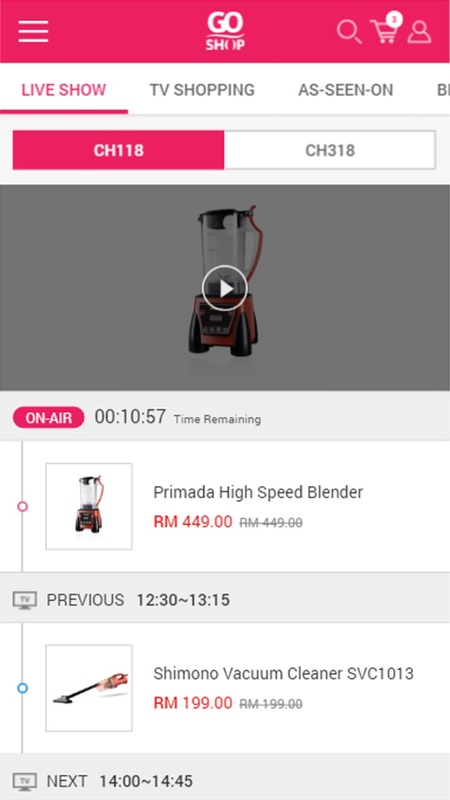 * Live streaming of GO SHOP (Astro Channel 118) and get latest update on TV schedule time. 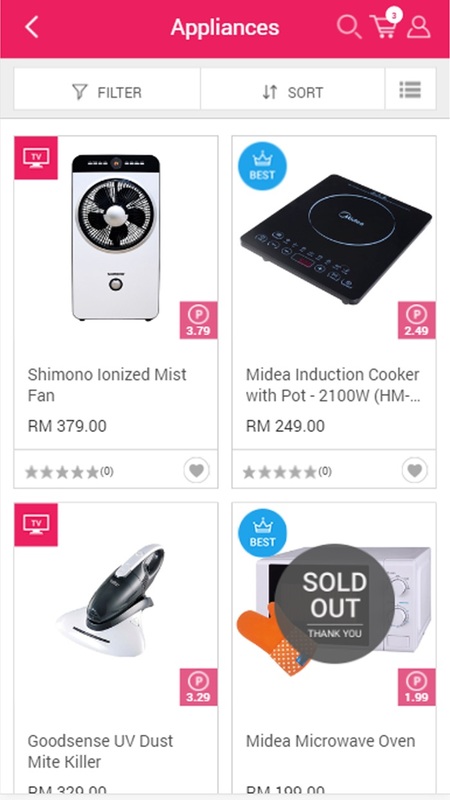 * With TV Special products like electrical, electronic, home, kitchen, fitness, beauty, fashion accessories and more, you’ll always save big on your favourite finds. Please Note : Devices using 3G/4G connection will use cellular data. If it’s exceeding the cellular data allowance set by your mobile operator, it could result in significant charges.